Welcome to a brand new section on EDM Assassin: Throwback Thursday! Every Thursday I will post a classic song or album from before 2010, when the current EDM phase began. When it comes to this section, the older the better! Chances are you will know a few of the songs, but hopefully you will find a few classics that you’ve heard before and loved but never known the name of, or return to songs you knew and loved but haven’t listened to in way too long. You might even find something you’ve never heard before! We start off today with one of the most well-known 90’s dance tracks out there: Around The World. 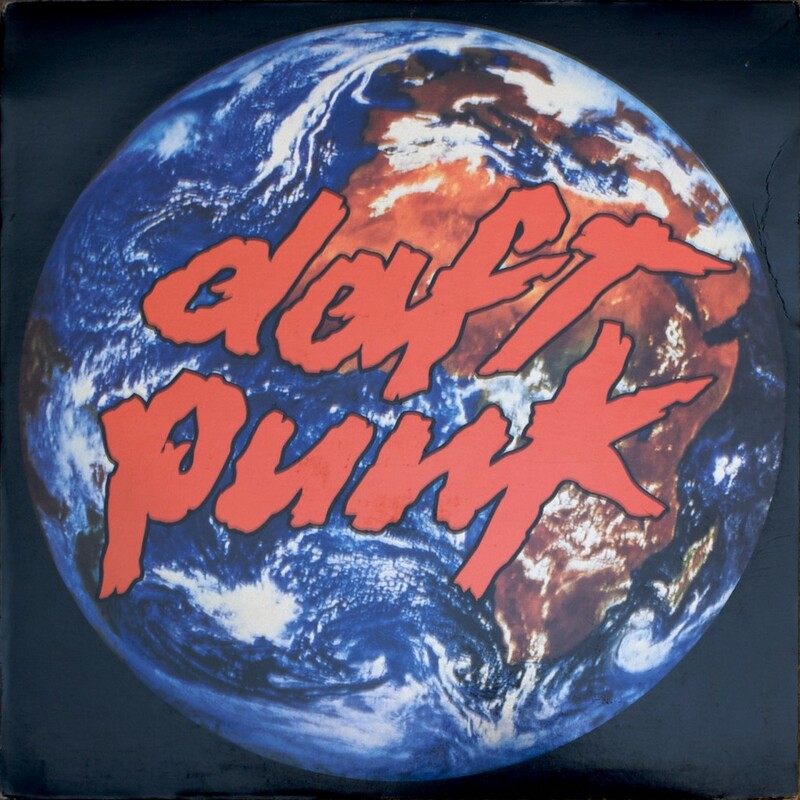 Released in March 1997, it hit the top 20 in 13 countries and number 1 on the US Dance charts, playing a major role in making Daft Punk a household name. It’s a simple song, with only about 5 instruments used for its 7 minute length, but in this case simple is the best. The beat is very danceable and the bassline is insanely catchy – on another level to most of the songs we hear today. Then we have the lyrics, which are some of the simplest you’ll find: ‘Around The World’ x144. The rest of the effects polish the song into the repetitive, yet catchy tune that never bores you. Give it another listen – you know you want to.